I've had a delightful time interviewing Sally. Some of us have posed questions directly to Sally in the TWV2 Christian Writer's Group on Yahoo this week. She hasn't disappointed. Here is your turn to feast in her wisdom. In part one of this interview Sally presented the birth of The Christian Writer's Market Guide, who would take over the project, and other questions. You can read the interview here: Interview with Sally Stuart. Let's get started. Tell us, Sally, what is your favorite book/genre and why? I read constantly, so it's hard to pick just one favorite book. I guess I'd have to say, Come Away, My Beloved--which has been a staple in my quiet time over the years. For pleasure, I read a lot of suspense fiction. I'm not sure if I've ever asked myself why, but I think it's because I love the exercise of trying to figure out "who done it." As a writer it becomes second nature to try and figure out how another writer plants the evidence we are supposed to overlook when we read so they can surprise us at the end. So true. 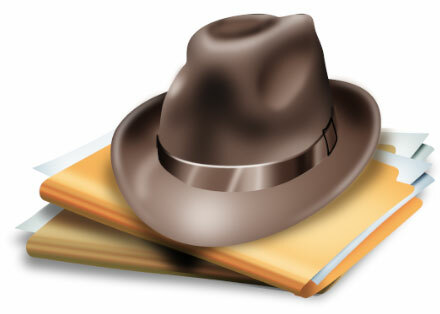 The detective hat is essential for writers, useful in all genre. With this in mind, what advice would you give an aspiring writer? First advice would be to write--and write a lot. It's by writing that we improve our craft. And although we hear a lot about the importance of marketing, having an agent, or whatever it is--what it all comes down to is it's the quality of the writing that makes the difference between getting published--or not. However, that said, studying the markets and determining potential markets for what you want to write is also essential. And you must do that before you write so you can gear the piece to the specific needs of an appropriate market. The reason so many writers fail is that they write something and then try to find a place where it will fit. The key is in identifying the appropriate potential market or markets before you ever start the writing. Editors these days are adamant about writers following their guidelines exactly. Much easier to do that if you know what those guidelines are when you begin. Also attending writers' conferences is a big help to new and experienced writers. Oh, yes. And each year you kept us updated with modified guidelines in the Christian Market Writers Guide. We appreciated your ministry. Can you tell us how what has God called you to do next? I'm still waiting for that message, but in the meantime I just want to slow down enough to hear that still, small voice that will take me on to the next adventure. Although I have given up the marketing column in the Christian communicator, I am starting a new Q & A column for the same publication. 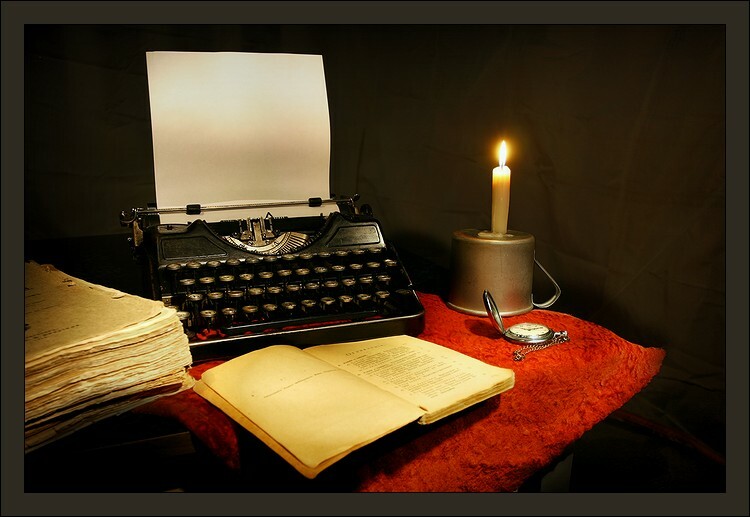 I hope some of you will e-mail me your writing questions at stuartcwmg@aol.com. Your new column will be a great avenue for writers to learn. I'll ask the first question. Can you tell us one of the biggest mistakes writers make? I guess the thing I have noticed the most over the years is that they give up too soon. Writing takes more persistence than almost anything else you can do. You have to give it the time it deserves (which usually means giving up something else you are doing), and then keep submitting it as long as there are appropriate places to send it. Even a dozen rejections is not a reason to quit submitting, as long as you have done your homework and are tweaking it each time to fit the specific needs of the next publisher. Dealing with rejection is difficult for all of us. Sometimes inspiration motivates us to get back on target. Who has been your inspiration? Of course, there have been a lot of people who have inspired me over all these years, but it consistently is those writers and even would-be writers who have the determination to do whatever it takes to get published, and stick with it even in the face of continuing disappointments. I have seen a lot of potentially great writers who didn't care enough to follow through and do what it takes to get published--which is really sad. But I've also seen writers with much less talent who kept working hard and with so much dedication to the task that they were published regularly. They are the ones who inspire me. Thank you Sally for sharing with us. We all wish you God's blessings in your new pursuits. Do you have any other questions for Sally? Would you like to leave a comment of appreciation of encouragement for her? Perhaps you have questions for Jerry B. Jenkins, regarding his new ideas for the Christian Writers Market Guide. He will answer your questions in my next post in two weeks, April 27th. I have a few questions planned for him, but need more. Plenty for you to comment on. Let's shower Sally and Jerry with our encouragement and questions! Thank you, Mary and Sally, for a great interview! I'm like you, Sally, and am inspired by writers who are persistent and break in after years of working hard on their craft. While writers who sell their first book are exciting, it's those who put in many years of hard work before getting published that really make me applaud. Persistence is so important. I've interviewed many debut novelists during the past three years, and in most cases persistence played a role in their success. Sure, there are those rare few who sold the first book they wrote, but the majority hung in there and kept on writing and learning until their time came. Great interview, Mary! I really appreciate Sally's honest answers and needed to hear her comments about persistence. It's hard to keep pressing on sometimes, but success won't come otherwise. We all need encouragers, lots of them. We have been an are sure to continue to be blessed with Sally's encouraging ministry. Sometimes it is so hard to press on. Thankfully we have encouragers and cheerleaders to keep us going:) God is so good to give us people like Sally.